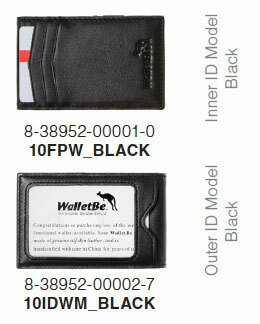 Pricing available to approved wholesale customers only. If you would like to discuss setting up a wholesale account with WalletBe, please call us at (916) 684-1051. 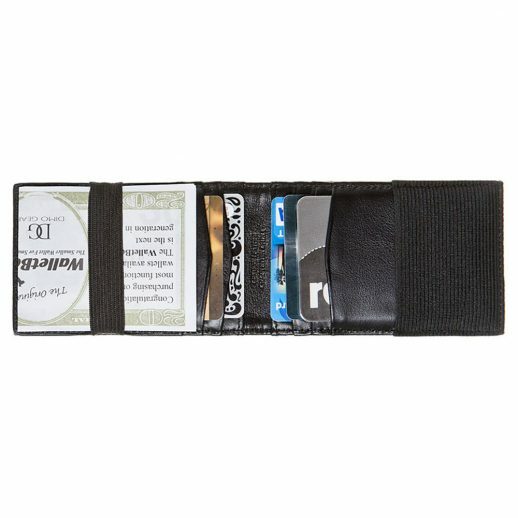 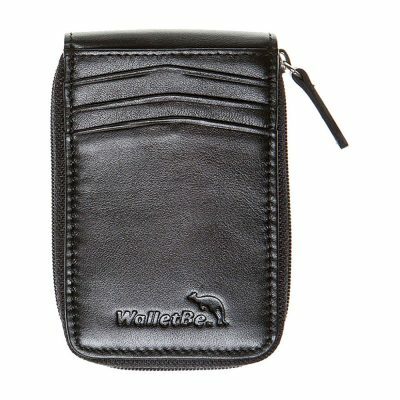 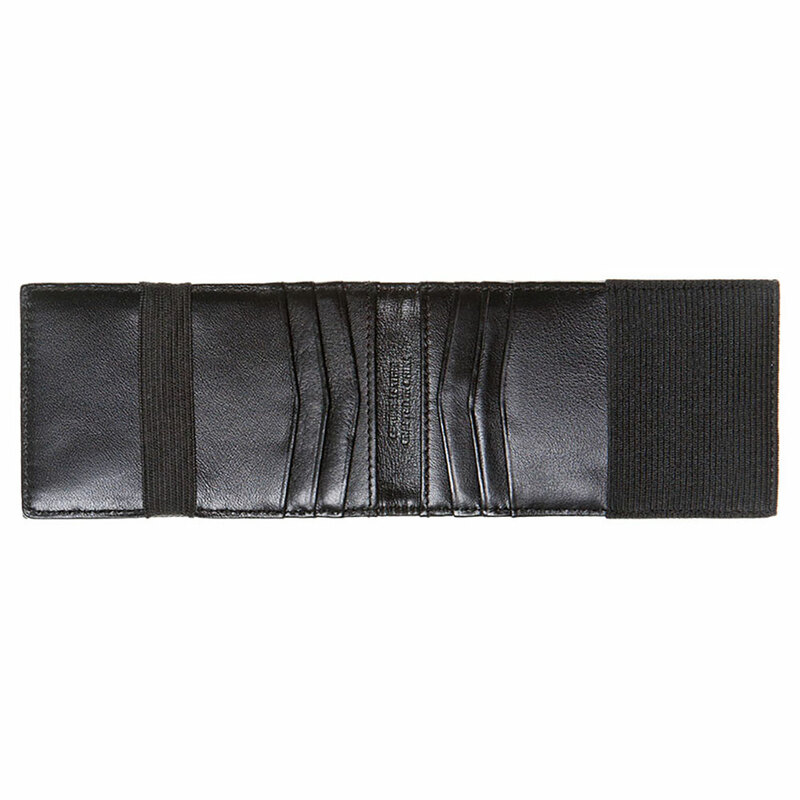 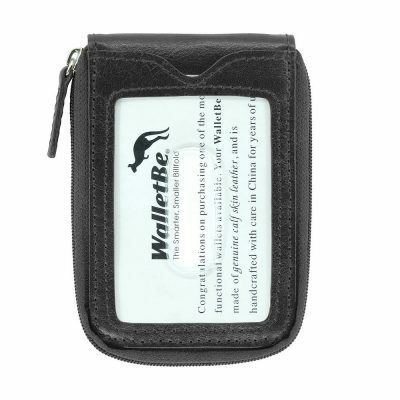 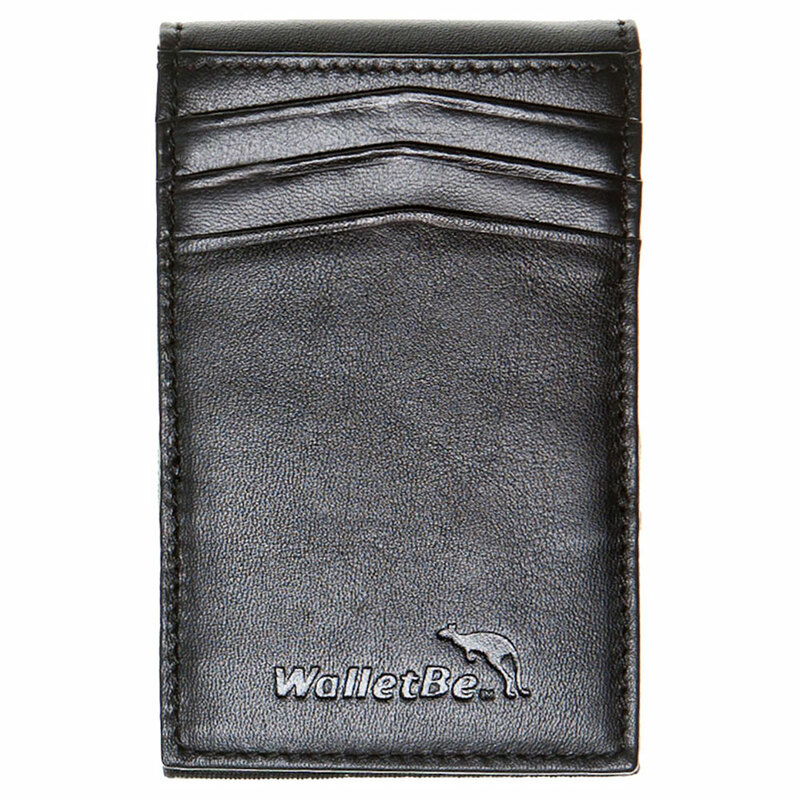 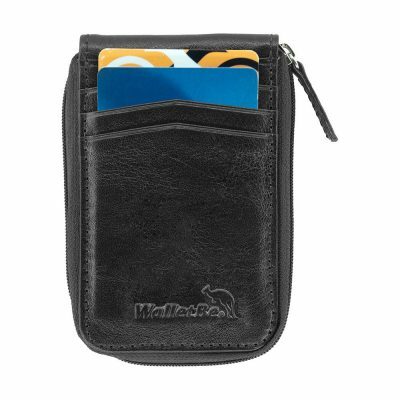 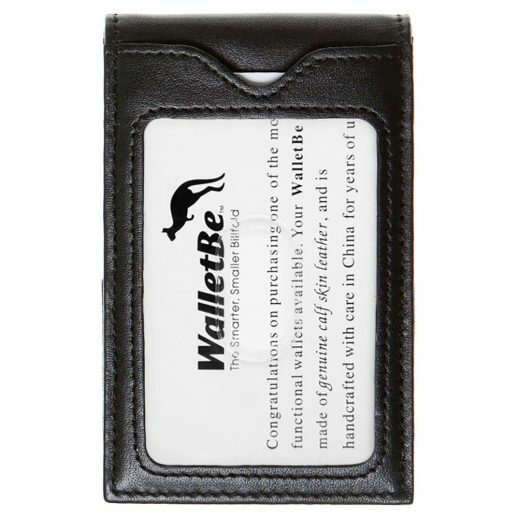 "WalletBe" is a Registered Trademark of the U.S. Patent and Trademark Office.